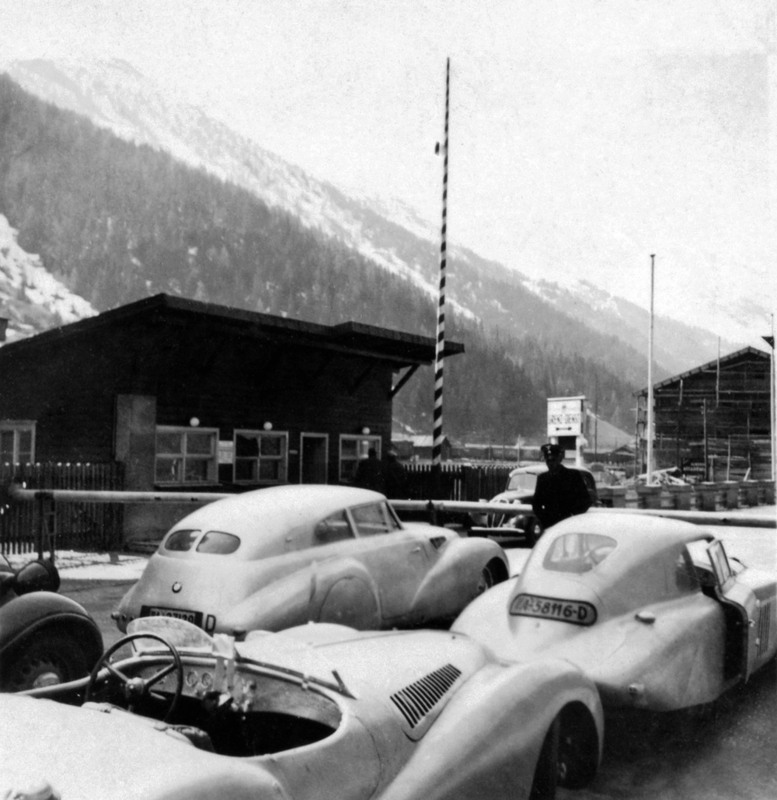 BMW 328 to be honored in special class at the 20th annual Concours. 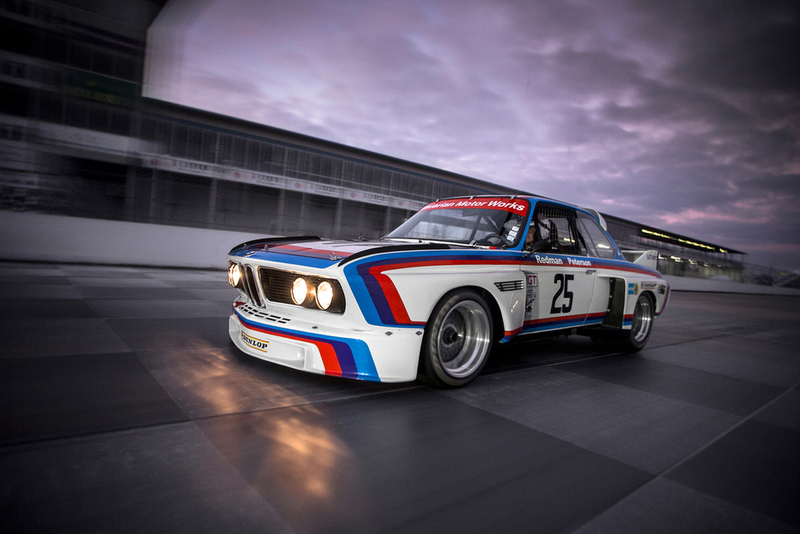 Woodcliff Lake, N.J. – March 10, 2015 … BMW of North America will mark the 40th anniversary of two key milestones in the company’s history in the United States at the 20th-annual Amelia Island Concours d’Elegance at the Ritz Carlton Amelia Island, March 12-15, 2015. 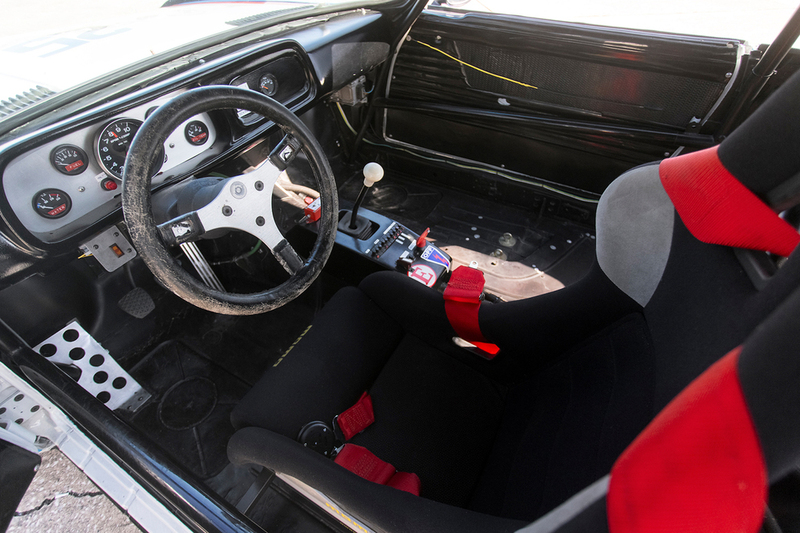 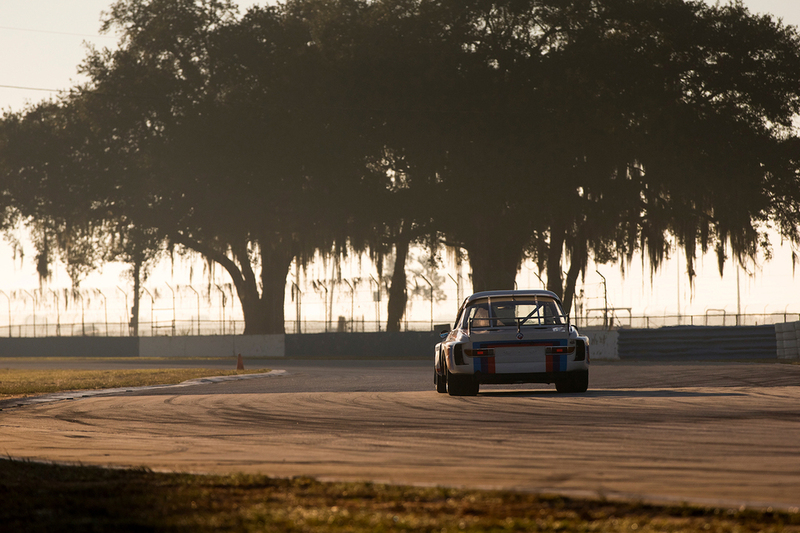 Forty years ago, BMW of North America began operating as a subsidiary of BMW AG, and only days later, BMW Motorsport scored its first US victory at the 1975 12 Hours of Sebring. 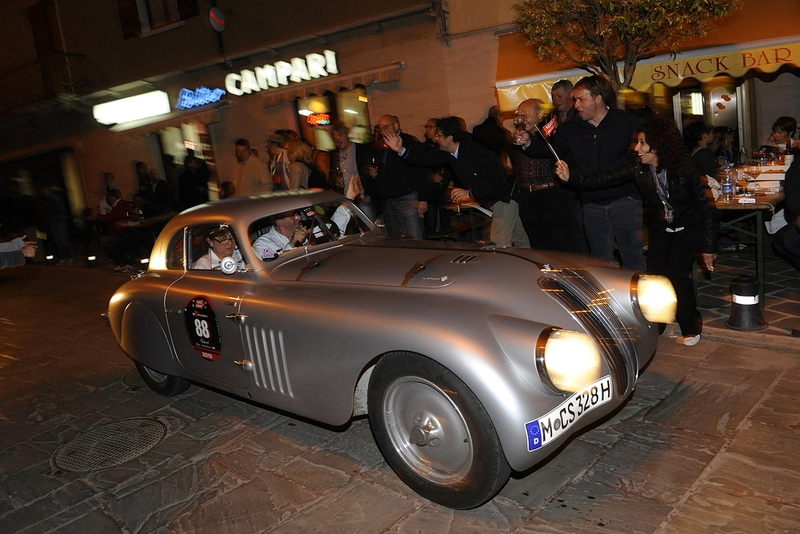 Also to be celebrated at the Concours is the legendary BMW 328, which helped establish the company’s decades-long racing heritage. 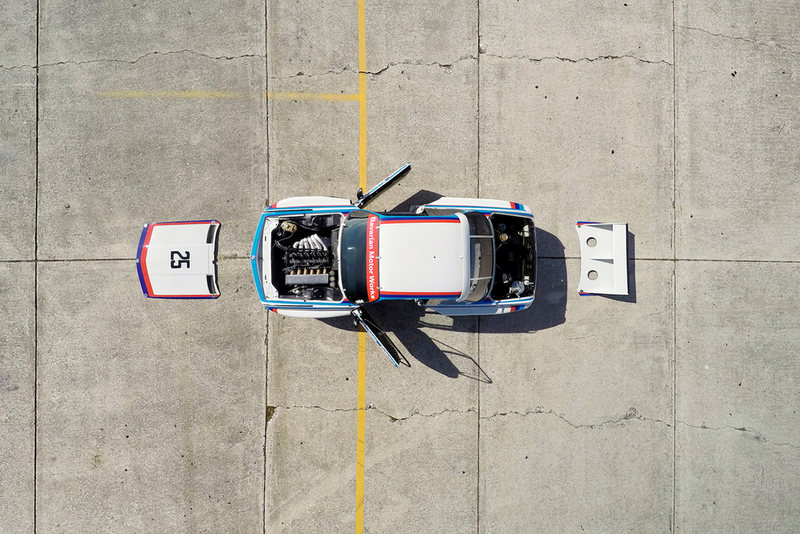 BMW of North America and BMW Group Classic have helped gather a group of significant BMW 328 models, including the 328 Touring Mille Miglia Coupe that pioneered lightweight construction techniques and advanced aerodynamics, and won the 1940 Mille Miglia endurance race. 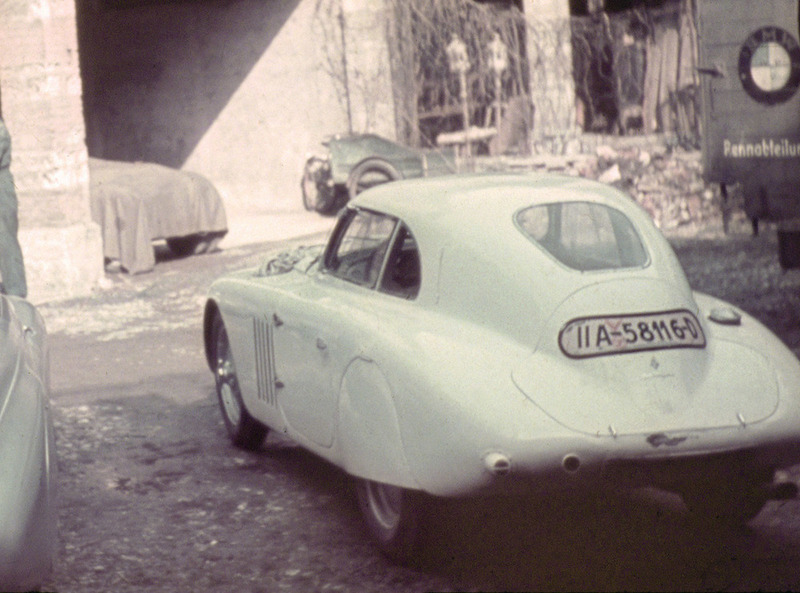 A sure highlight will be the BMW 328 in which Sir Stirling Moss, once again the Concours’ honoree, won his first professional race, circa 1947. 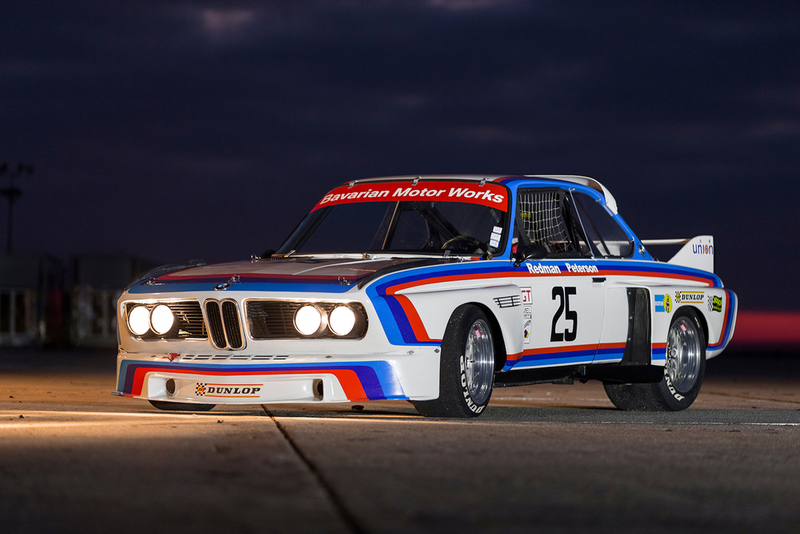 BMW of North America will publicly launch its 40th Anniversary celebration with “Cars & Coffee at the Concours” on Saturday, March 14, where it will unveil the special BMW 3.0 CSL-inspired livery for the current Z4 GTLM cars that will race in the 2015 edition of the 12 Hours of Sebring, on March 21st. 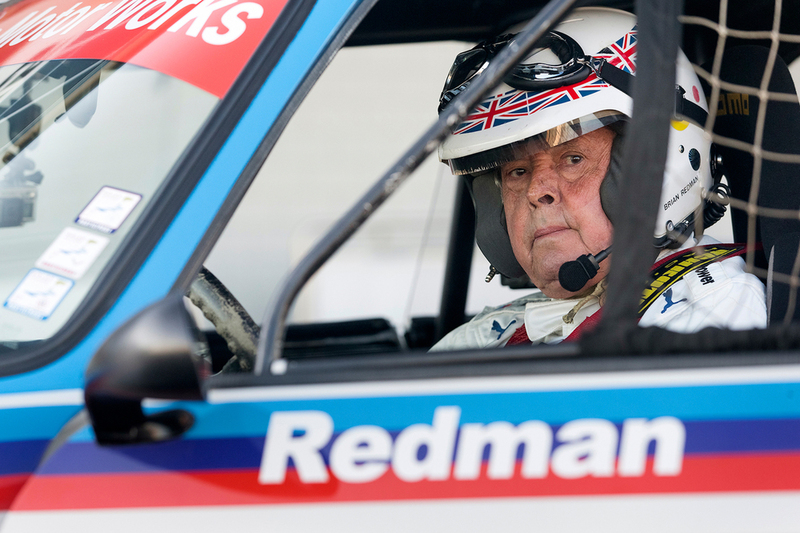 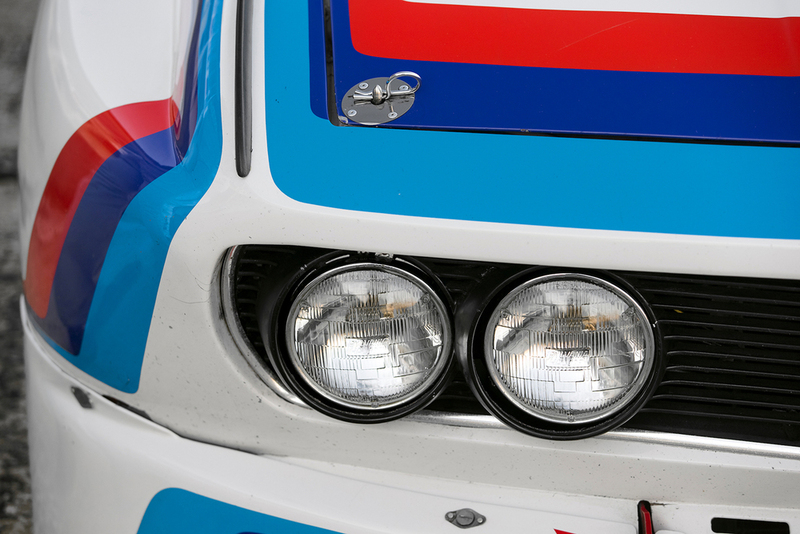 BMW ace driver Bill Auberlen and 1975 12 Hours of Sebring winners Brian Redman, Sam Posey, and Hans Stuck will be on-hand for the unveiling. 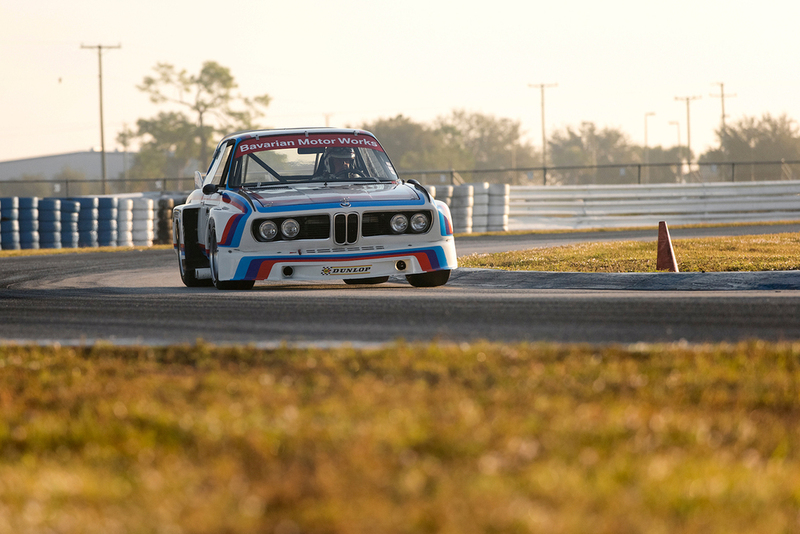 Also on-hand will be original BMW Motorsport Director Jochen Neerpasch, and the complete BMW Motorsport crew from the 1975 IMSA Camel GT effort. 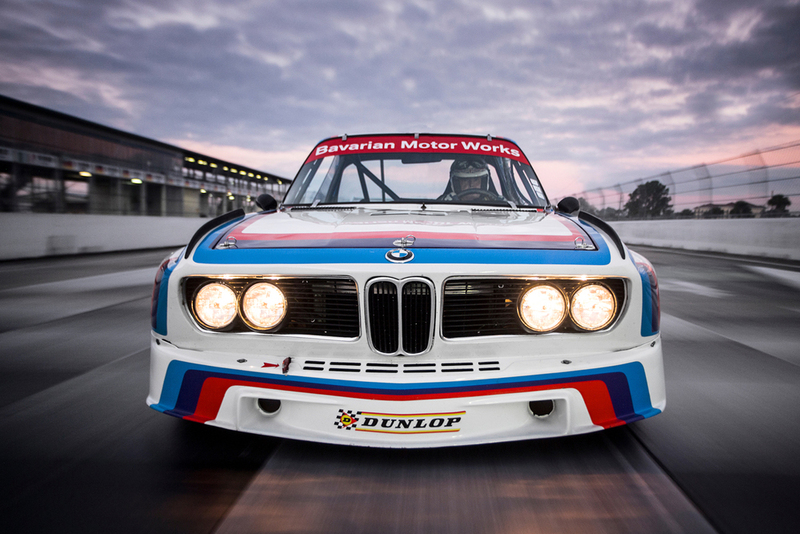 On the show field, BMW will display the 1975 No. 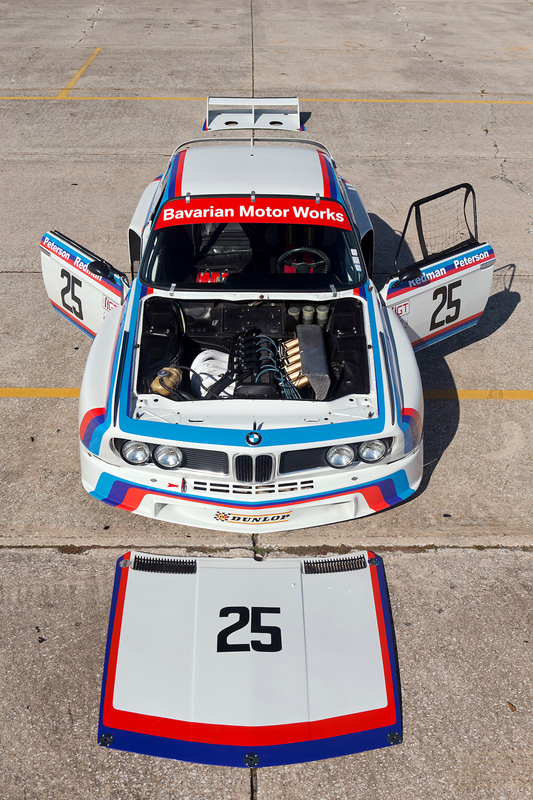 25 BMW 3.0 CSL that received Best in Class honors at the 2014 Amelia Island Concours d’Elegance and was part of the team that won the 24 Hours of Sebring in 1975, paired with the current No. 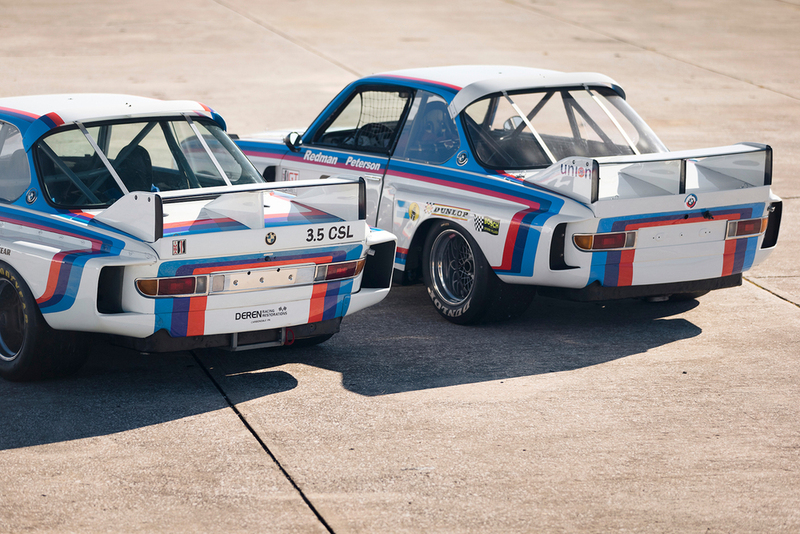 25 BMW Z4 GTLM Tudor United Sports Car Championship race car. 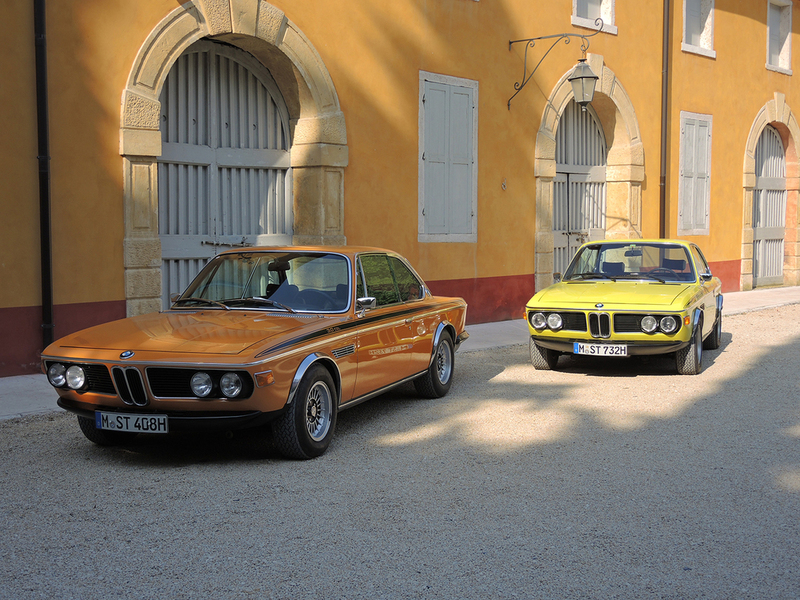 In addition to the Mille Miglia-winning 328 Touring Coupe, BMW Group Classic will display a 1973 street version the BMW 3.0 CSL that was developed for homologation, as well as the 1980 BMW M1, the first street car developed by BMW Motorsport (also for racing homologation). 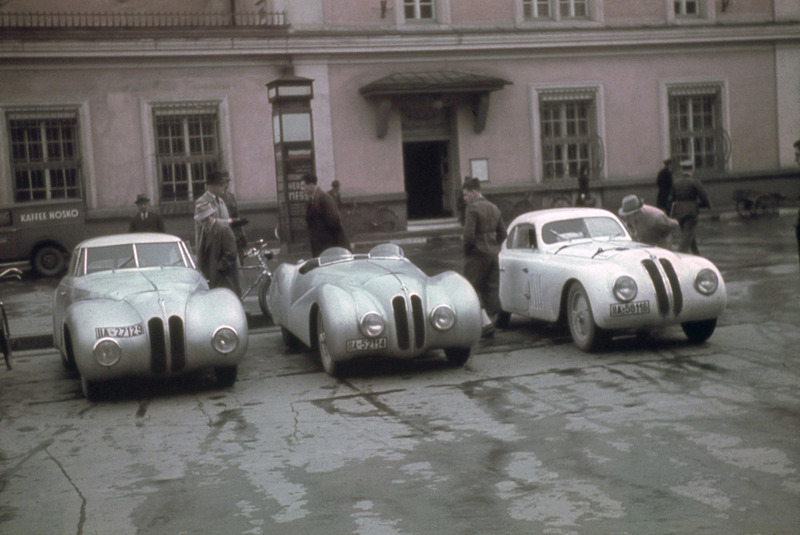 The then-new BMW Z3 Roadster used in the filming of the James Bond film “Goldeneye” 20 years ago will also be featured. 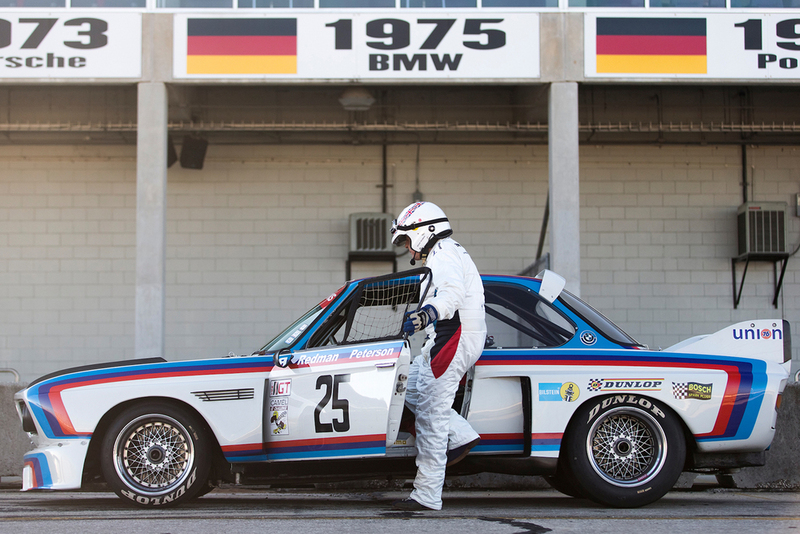 Since BMW is a company whose legacy rides on two wheels as well as four, a BMW R69 motorcycle will also be featured. 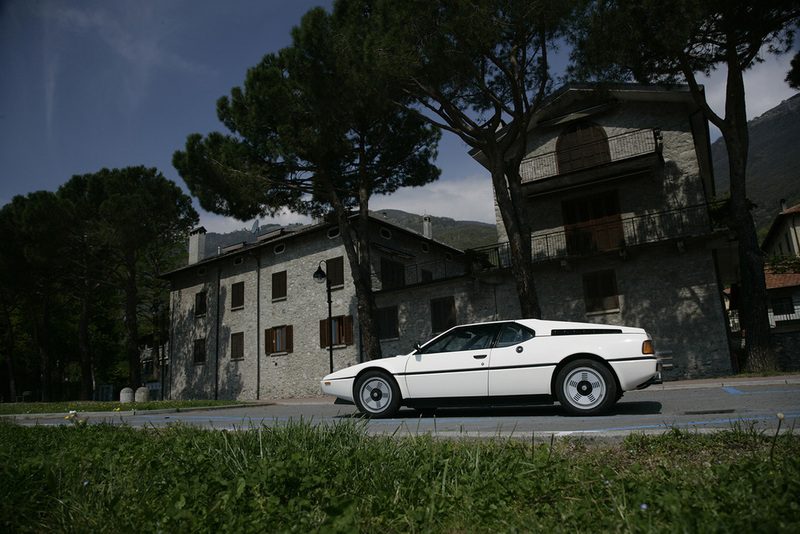 While honoring its past, BMW resolutely looks to the future. 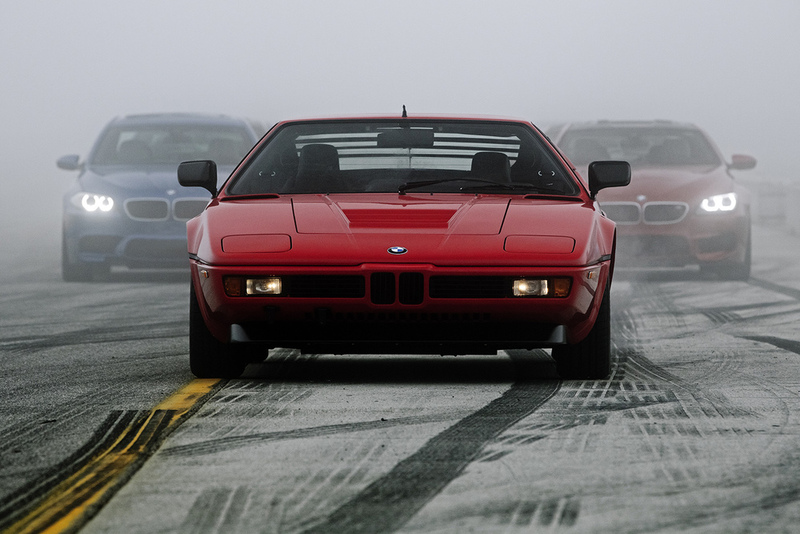 Also on display through the weekend will be newly-updated, 2016 BMW 6 Series Convertible and all-new 2016 BMW X6 M, along with the 2015 BMW i8, the company’s award-winning plug-in hybrid sports car.